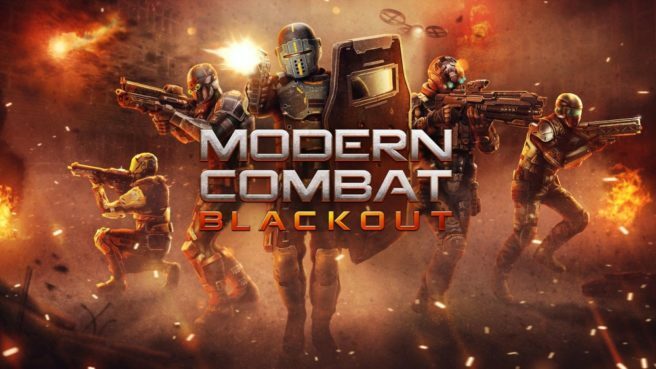 Gameloft will be bringing its military first-person shooter Modern Combat Blackout to Switch on February 14, listings on the eShops reveal. This news applies to all major regions – North America, Europe, and Japan. Modern Combat Blackout will cost $19.99 on the Switch eShop.